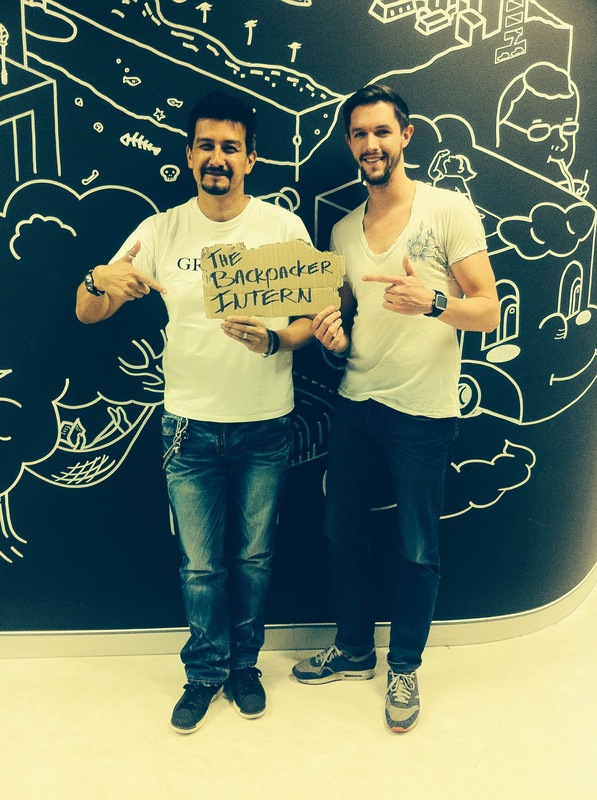 Sooo here’s a quick recap about internship number two: McCann Worldgroup Thailand. 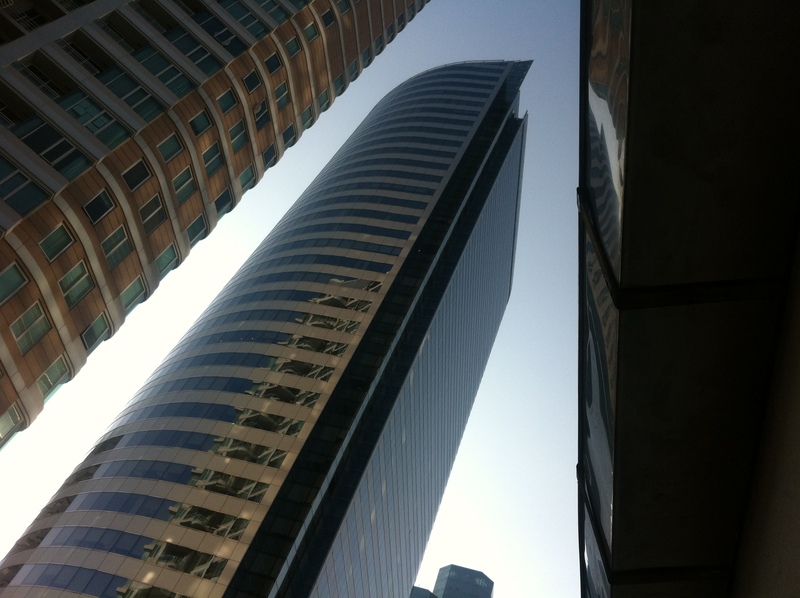 The office is on the 26th floor of a massive building called Sathorn Square. I was warmly welcomed by the reception. And the impressive view said “Sawadee Khap” to me as well. I got settled at the creative department. They introduced me to Thierry Halbroth (ECD/Chairman McCann Worldgroup Thailand) and later on I met up with Monica White (CEO McCann Worldgroup Thailand) as well. They teamed me up with one of the Creative Directors and together we started working on a tough but very cool brief for Chevrolet. While brainstorming I discovered some cultural differences. Some stuff that works in the European market won’t work in the Asian market. And vice versa. But great ideas are universal so that’s what kept us going. They got me a hotel just next to the office. This was the view from my balcony. And yes, there we see the office in the middle. At my former agency in Amsterdam (LEMZ) we had a lovely lady from Colombia who cooked different meals everyday. At McCann they all go out for lunch. So every day I ended up in different restaurants with some cool McCann’ers. Was great chatting with you guys! They’ve let me try some tasty squid. Sweet coconut ice. Spicy chicken. They name it. 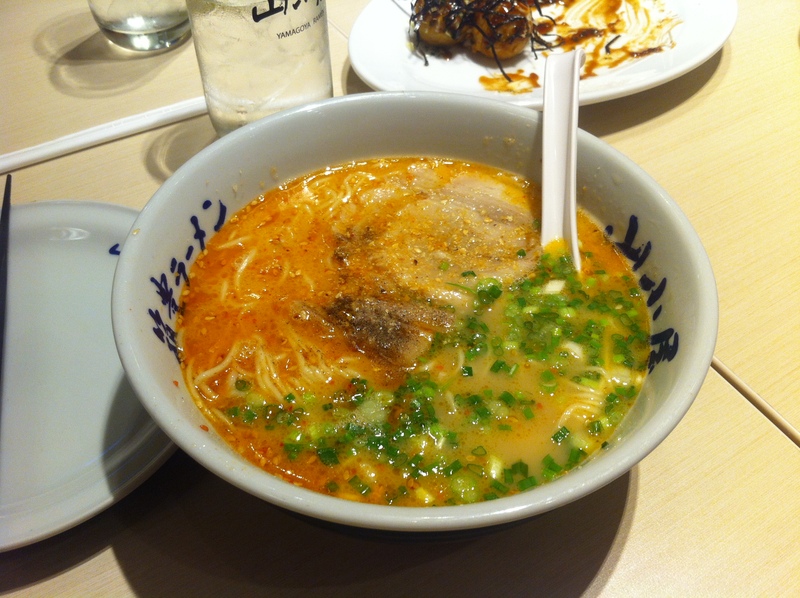 I ate it. 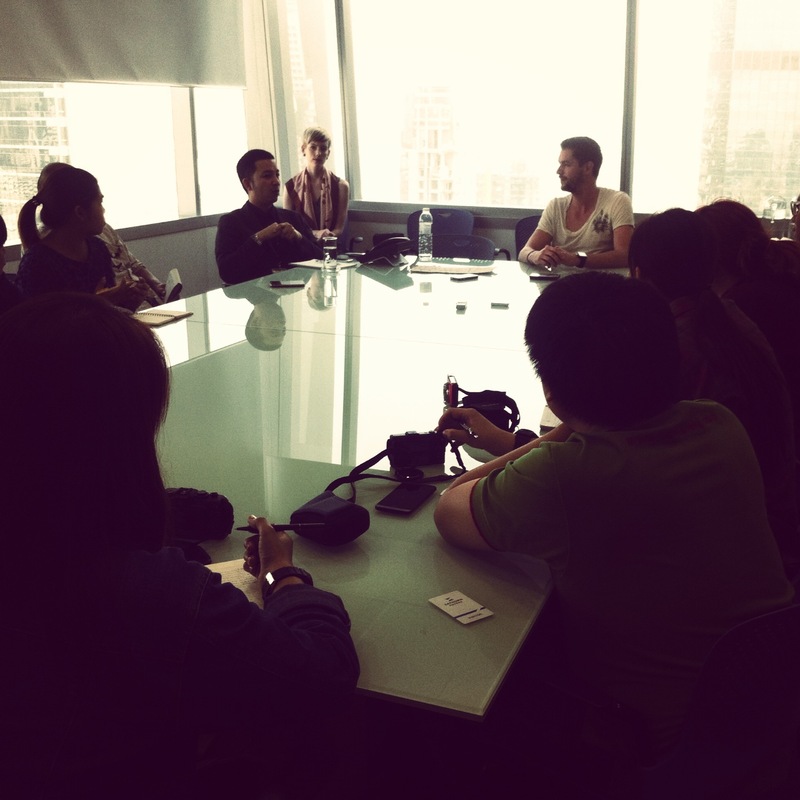 This afternoon the Thai media interviewed me. I’ve never been in the centre of attention as this before so I was a little bit nervous. But I guess it turned out all right. It was an interesting experience for sure. Our ideas for Chevrolet will be presented so I hope that they will come to life someday. We’ve worked hard and it was an awesome ride. 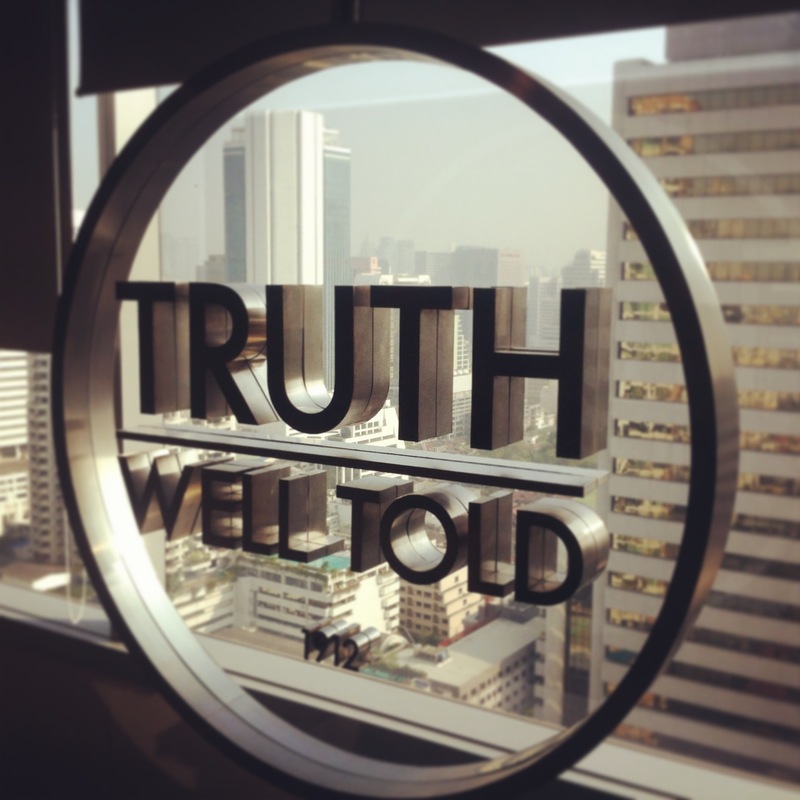 A big up to you McCann Worldgroup Thailand. Thanks for having and hosting me. We will meet again. I’m not sure yet where my next internship will be. I’ve got some options in Cambodia, Hong Kong, Vietnam, Singapore and Jakarta. The best way to think about it must be chillin’ on one of Thailand’s great islands I guess. So that’s exactly what I’m going to do the following days. Chill Winston. I’ll post an update as soon as I’ve made a decision for my next step. Sorry if I didn’t reply to your email yet, I’m getting so many responses that it’s almost impossible to reply them all, since I’m working every day as well. But I will answer them all. No worries. Mark, thanks for joining us in Thailand. I have been hearing positive feedback from the creative department about your work & positive attitude, so you’re off to a great start. Cool! I hope to see your ideas in market soon, good luck and keep doing what you’re doing! Hi Mark, This is an amazing way for you to travel and see Thailand , Hope you will enjoy your time here. I will keep follow you 🙂 Ps. I’m Thais. I firstly saw your news through a thai website and I have gone “Wooowww, this man is CooL”! I hope you would be touched by this and that of our country and wish your dream done great.